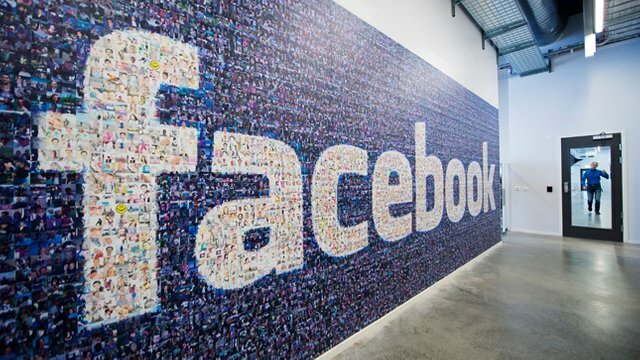 Facebook announced on Thursday that "hundreds of millions" of users' passwords had been stored in unprotected plain text accessible by the company's employees. In a blog post titled, "Keeping Passwords Secure," the social media giant said it had found no reason to believe the trove of passwords had been abused by its workers or accessed by anyone outside the company. "There is nothing more important to us than protecting people’s information, and we will continue making improvements as part of our ongoing security efforts at Facebook," Pedro Canahuati, the company's vice president for engineering security and privacy, wrote in the post. Facebook last year revealed a data breach in which extensive amounts of personal information for about 14 million people was stolen in what was the largest cyberattack the company had ever suffered. The latest security mishap comes as the company grapples with intense scrutiny about its privacy practices. Facebook announced recently that it would pivot to a new business model focused on encrypted private messaging, perhaps in response to the regulatory pressure it has been facing globally.